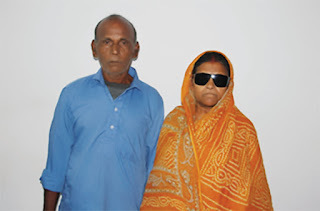 A failed cataract surgery in the right eye and a gradual diminution in vision in the other eye, had made Pratima Barik, residing in Nayagram, West Bengal, completely dependent on her husband. 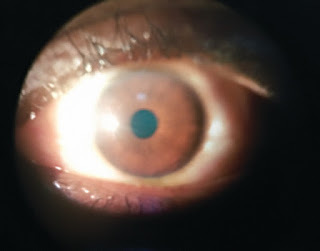 Expensive medical treatment being beyond their reach, she visited Shri Mithu Tulsi Chanrai Campus at Bhubaneswar with hope and was diagnosed with 'Fuchs endothelial dystrophy', a condition in which the cells present in the cornea do not secrete adequate fluids necessary for clear vision. It generally affects the elderly population and is slightly more common in women. 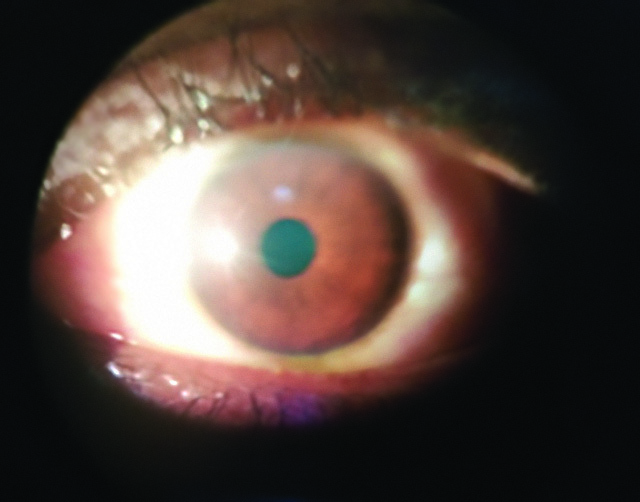 A corneal transplant surgery, along with cataract surgery in the left eye, was successfully performed. Her vision in the left eye has now significantly improved. “I am extremely delighted I can now lead a dignified life and can contribute equally to the family,” says Pratima Barik. 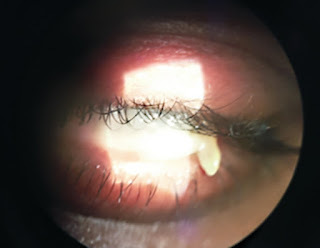 When Rathod Shyam, 40, a registered medical practitioner (RMP) had conjunctivitis, he tried treating it with antibiotic drops. To ease the burning sensation, he applied cow's milk and ghee. 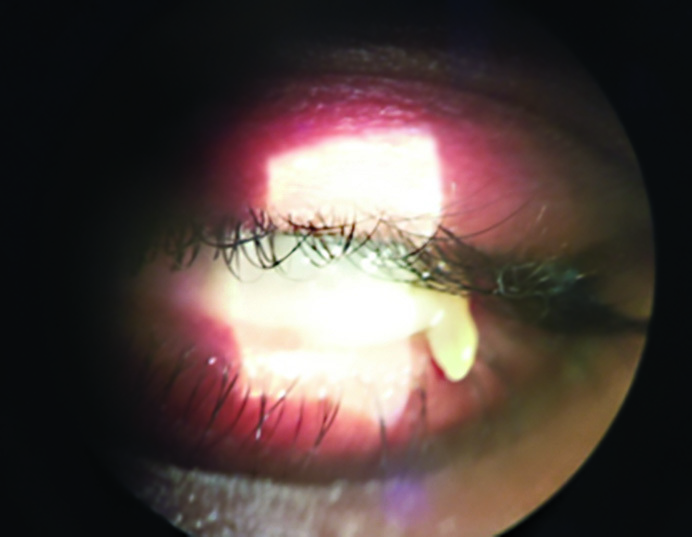 Within days, his condition worsened, his vision dropped completely and his eyes were covered with a white layer. He consulted a local eye specialist near his village in Maharashta and was devastated when told that he was blinded for life. 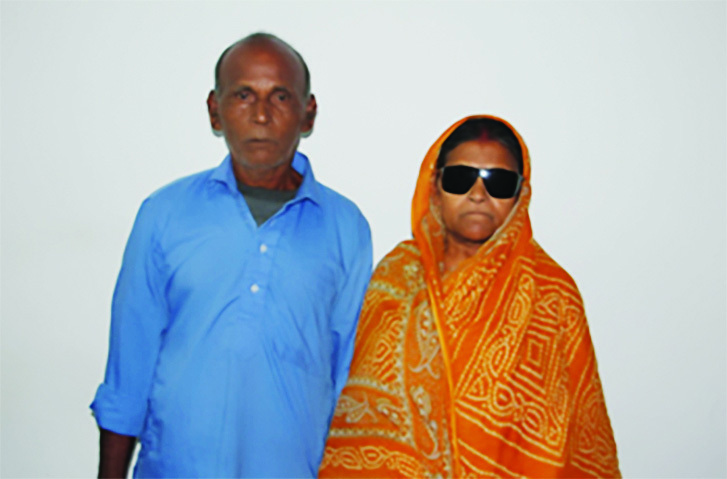 A former LVPEI Vision Technician advised the family to take Rathod to LVPEI's Seshanna Chennawar Eye Centre in Adilabad, Telangana.